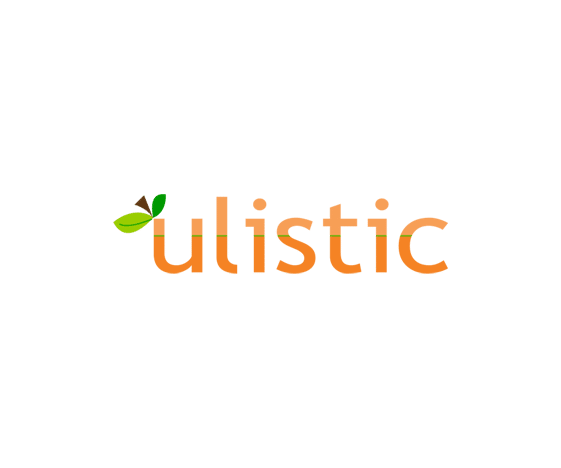 An IT Support Company in Fredericksburg, VA Looks to Ulistic to Generate Awareness and Great Turnouts for Important Events! 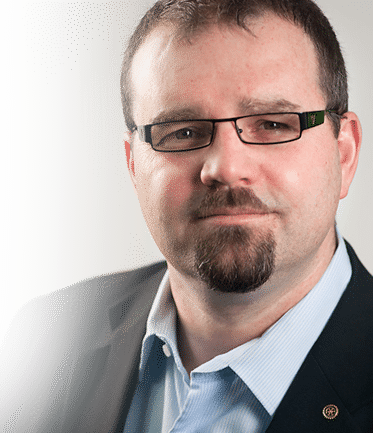 Should Your MSP Website Be Integrated with ConnectWise? Learn The Secrets To Doubling Your Managed Services Revenue in Twelve Months, Flat.